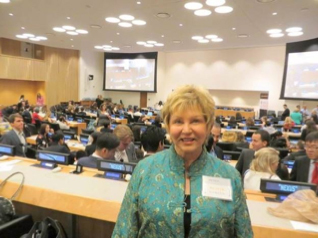 Rising Women Rising World put out a call to action at the United Nations – a call to develop and use the inner power and self knowledge that can ensure that the outer actions we undertake are effective in creating a world that works for all. 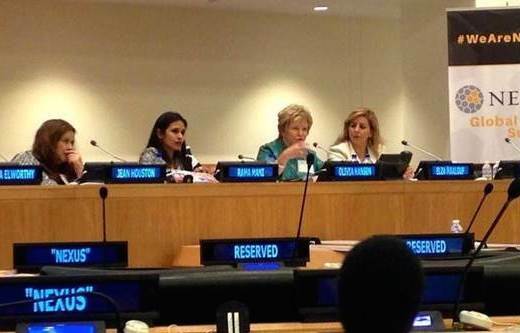 The occasion was 4th annual Nexus Global Youth Summit on Innovative Philanthropy and Social Entrepreneurship, which convened in New York City from July 23 to 26, 2014 at the United Nations. 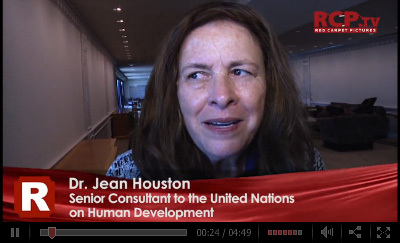 Jean Houston delivered a plenary talk that addressed this vital time of crisis and opportunity for the world today. She said that with an inspiring new vision, we can create a world that works for everyone. Critical to this is the empowerment of women to work in equal partnership with men. After her rousing talk at the UN, Jean received a standing ovation. Jean, along with Scilla Ellworthy and Rama Mani, co-founded Rising Women, Rising World to help develop and bring in women’s dynamic leadership, wisdom, compassion, caring and collaborative qualities for the good of all. 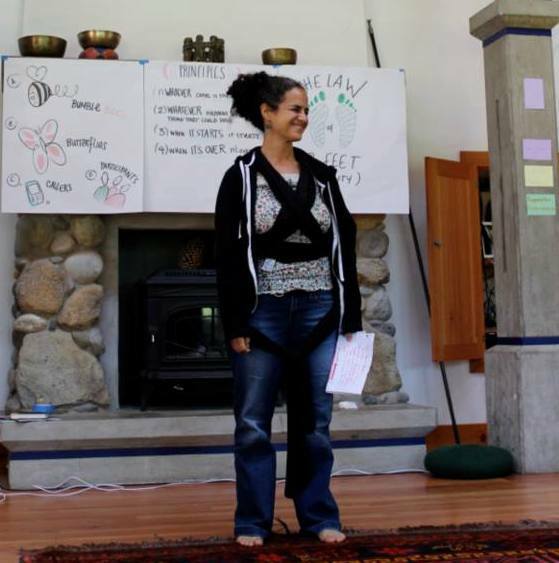 Rising Women focuses on inner qualities for outer action. Rising Women, Rising World was birthed in October 2013, when a group of 20 eminent women leaders from all continents, each one a specialist in her discipline – economics, governance, education, environment, science, business, arts, media, indigenous cultures or religion – met in a Quaker manor house in the UK over the course of five intensely packed days. The group’s purpose was to reflect on the state of the world and begin to design an emerging future, with the intention of imagining the contours of a world that would benefit all living beings and be harmonious with the needs of the planet. Rather than an exercise in utopianism, this was rooted in individuals’ expertise garnered from leadership in some of the most violent and challenging parts of the world: Palestine, Zimbabwe, South Africa, Georgia, India, China, Lebanon, and Syria. The global initiative now developing explores pragmatic possibilities for a world where decision-making is based on more humane values than those that dominated the 20th century. Thirty members of the circle engaged in a wide range of activities, including updates on individual work, meditations, deep sharing, and processes led by Lynnaea Lumbard and Terry Patten, Barbara Marx Hubbard and Stephen Dinan, Ocean Robbins and Sage Lavine, Jean Houston, Tim Kelley, and our wonderful facilitator, Daniel Stone. Connie Buffalo ;and Oscar Miro-Quesada led a beautiful North-South indigenous solstice ceremony on June 21st and a closing water ceremony. September 21 marks the annual United Nations International Day of Peace, an opportunity for people around the world to focus on peace on Earth. 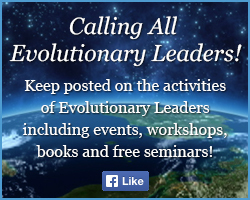 Evolutionary Leaders are involved in various initiatives to encourage participation. Stephen Dinan's Shift Network launched the annual Summer of Peace series with an introductory program hosted by Deborah Moldow and featuring James O'Dea at the start of the 100-Day Countdown on June 13th. 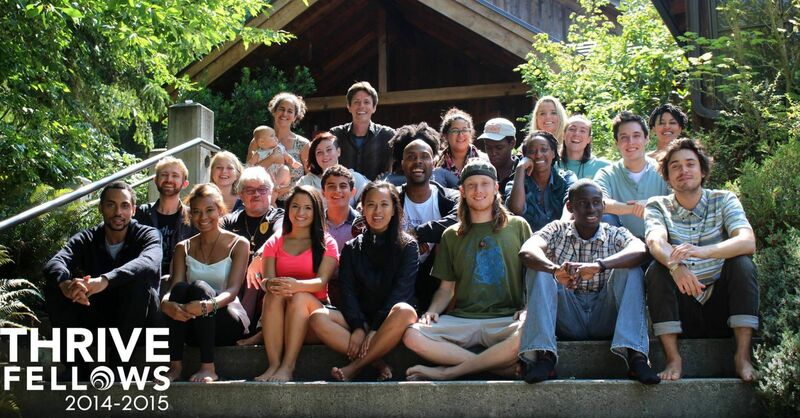 Stephen also led a peace meditation with various Evolutionary Leaders who were on retreat on June 21. The Summer of Peace series, which culminates on the International Day of Peace, also features Evolutionary Leaders Yuka Saionji, Oscar Miro-Quesada, Tim Kelley, Barbara Marx Hubbard, David Gershon, Olivia Hansen, Ocean Robbins, Diane Williams, Nina Meyerhof, Deepak Chopra, and Lynnaea Lumbard. 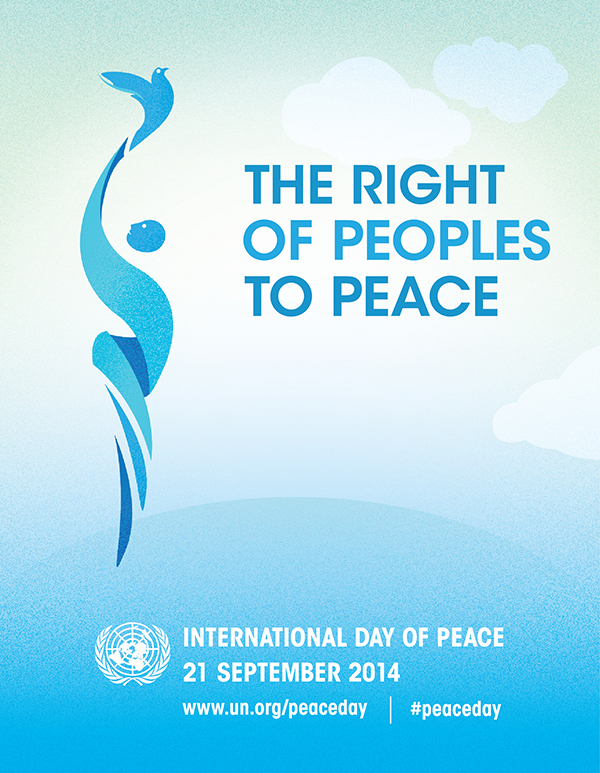 This year's theme, "The Right of Peoples to Peace," is based on a General Assembly resolution passed 30 years ago. Isn't it time for us all to affirm this as our most basic right? 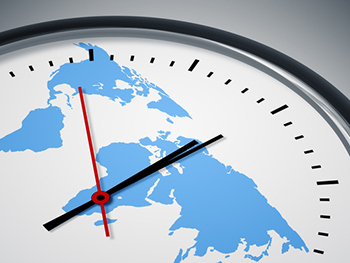 JOIN THE WORLD IN A MINUTE OF SILENCE AT 12 NOON! On September 21, the UN International Day of Peace, there will be an unprecedented climate mobilization in New York City to demand an economy that works for people and the planet, a world safe from the ravages of climate change. This moment will not be just about New York or the United States. Heads of state from around the world will be at the United Nations for a Climate Summit, along with the atttention of the global media. While no single meeting or summit will “solve climate change,” this event will be about the people standing together on the streets of New York and in our communities around the world to make our voices heard for a just, safe, peaceful world. To do that, we need to act – together. 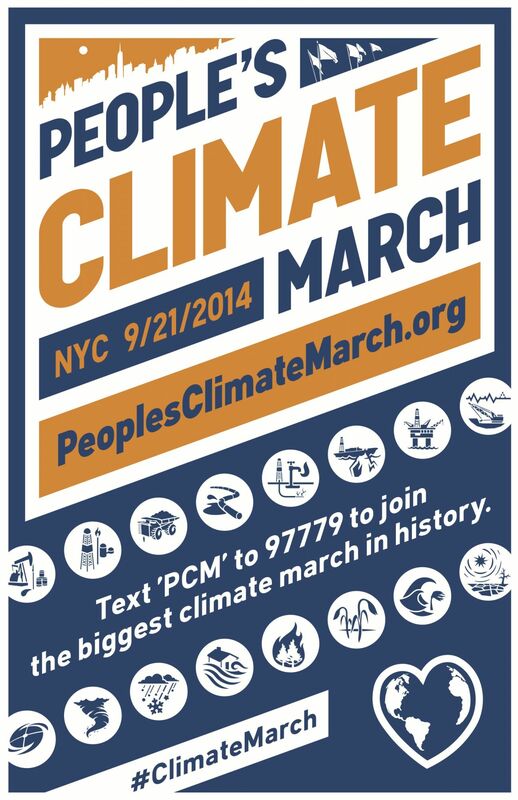 Click here to get more information about the flagship NYC march. Can’t make it to New York? Check out the global mobilization page. 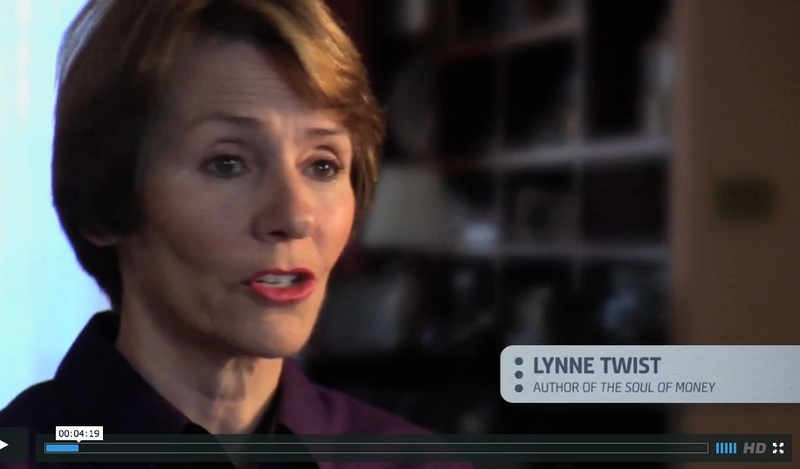 Many Evolutionary Leaders add their wisdom to the film: Lynne Twist, Elisabet Sahtouris, Vandana Shiva, John Perkins, Jean Houston, and Barbara Marx Hubbard. 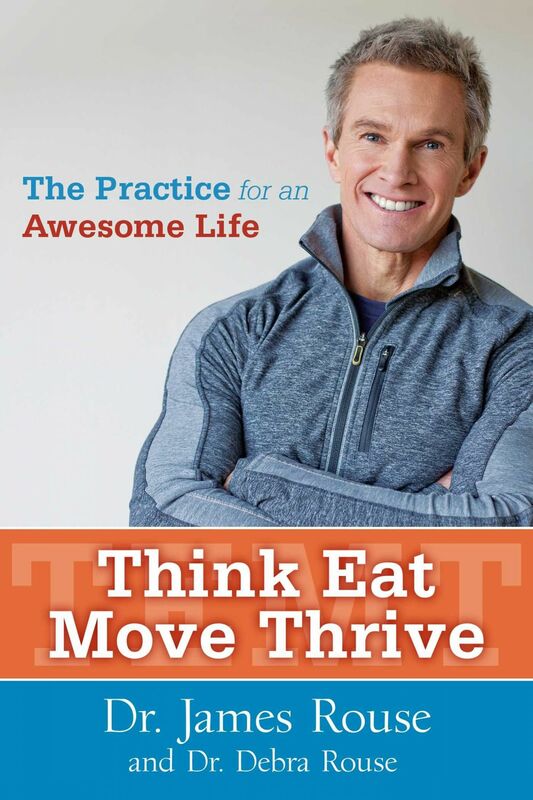 "Think Eat Move Thrive: The Practice for an Awesome Life"
In Think Eat Move Thrive, Dr. James Rouse and Dr. Debra Rouse offer a simple piece of advice that goes a long way: stop looking at your habits and body as obstacles and start looking within. By replacing quick fixes with mindfulness techniques and simple practices, you’ll feel better immediately and find lifelong wellness. Based on science-supported medicine and healthy living research, Think Eat Move Thrive provides an easy formula integrating three key components: mindfulness, eating with intention, and interval-based movement. This program, flexible enough to be personalized for any lifestyle, will become as easy and natural as breathing. 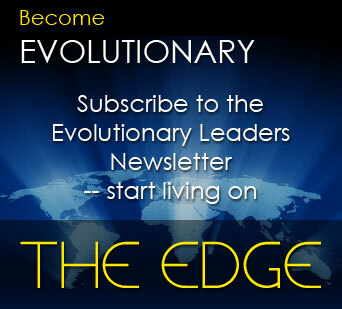 Evolutionary Leader Scott Carlin raves, "This is an amazing handbook to up-level your life." The Sacred Mirrors series, painted over a ten year period from 1979-1988, has developed an international following. The book Sacred Mirrors, in print since 1990, is translated into nine languages. In 1984, evolutionary artists Alex and Allyson Grey had a simultaneous vision of building a Chapel, an environment for the Sacred Mirrors series. In 2008, the Chapel of Sacred Mirrors acquired a permanent home on a forty-acre interfaith retreat center in Wappingers Falls, NY, sixty-five miles north of New York City. On this site, a temple and altar complex will weave a mythic narrative of humanity's new relationship with nature and cosmos. Here, creative people are building an oasis for spiritual and cultural renewal. See www.cosm.org. Cherine Badawi (pictured below), Joshua Gorman and the GenUp team gathered at the Thomas Berry Hall at the Whidbey Institute on Whidbey Island in Washington State August 10-17 for a seven-day leadership intensive to prepare twenty inspiring young change makers from around North America for the yearlong journey ahead. The occasion was the launch of Generation Waking Up's Thrive Fellows Program, is a transformative “leadership-in-action” journey that supports a diverse cohort of young leaders in designing and implementing social innovation projects toward a thriving, just, and sustainable world. Unify,1 Giant Mind and the Chopra Center worked in collaboration to create a live-streamed Global Peace Meditation on August 8th with the intention to #makepeace. 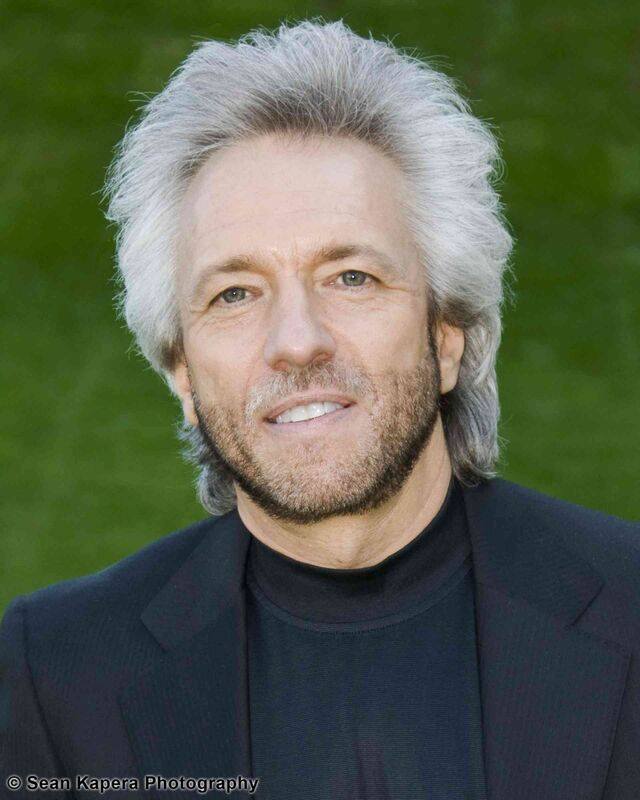 This historic awakening brought together thousands of people synchronized at 12pm EDT around the world in the world to tap into the infinite potential of intrinsic awareness and begin to act from a direct connection to source. 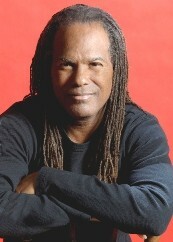 The event featured a guided meditation with Deepak Chopra and the beautiful music of India Arie. If you missed this unique opportunity, it's not too late to participate! Play the re-broadcast HERE. 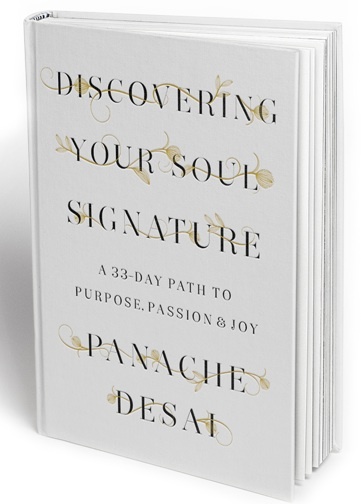 New from Panache Desai: "Discovering Your Soul Signature"
Panache Desai tells us, "The key to changing the world, to changing your life, and to empowering those around you is authenticity — the willingness to be yourself — the willingness to be vulnerable — the willingness to feel — into self-love and acceptance by eradicating the judgement that you’ve imposed on yourself and society has imposed on you. Your soul signature is your spiritual DNA — it is who you are at your core, the most authentic part of you, your singular contribution to this world. And yet we reject our authentic selves." Watch Panache on Oprah Winfrey's Super Soul Sunday below to find out how we are all like Harry Potter! "When all people have hope and take some kind of minor action toward the future, it blesses us all! When your self-indulgence is replaced by a respect for humanity, you will be effecting a planetary turnaround that will benefit all people of today and tomorrow. You can be a model of compassionate awareness moved to action through small personal choices that make a difference. You don't have to take on the big conglomorates of the world, unless that's your calling. When enough people shift their awareness to action, there will be a collective shift in the human awareness, and then some previous actions will no longer be acceptable. There will then be space for unimaginable answers to the human dilemma to surface. Awareness can no longer just stand by and watch self destruction; awareness must move to action to make a difference." Watch Rev. 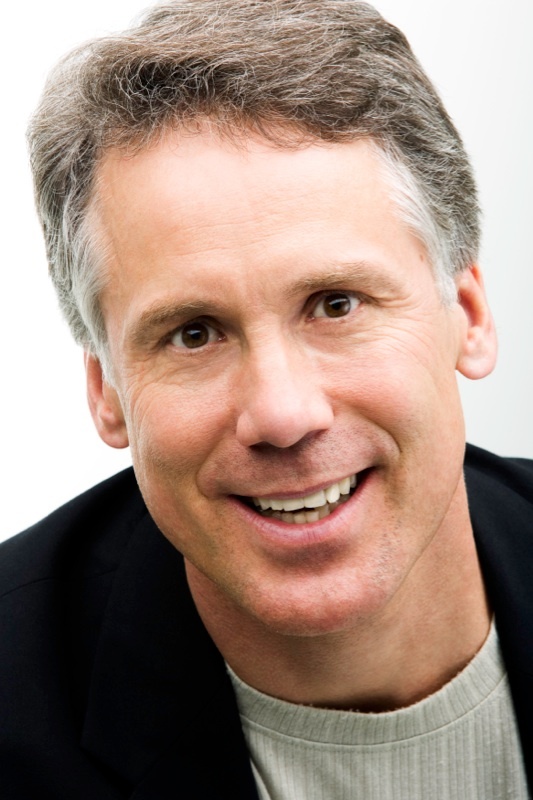 Christian Sorensen, D.D., the eminent spiritual leader of the Seaside Center for Spiritual Living, give a TedX talk on "Jumping Into Life." Our disconnect from the natural world has led to the disastrous situation that we now find ourselves in on planet Earth, yet our deep feelings for nature form part of our spiritual longing. The Plant Consciousness event will demonstrate in dynamic ways, how at both the microcosm and macrocosm levels we can re-establish that connection to nature and why it is essential for the development of consciousness and the well-being of the planet that we do. We can learn so much from the inherent intelligence of the plant kingdom. Bringing together the values of plant neurobiology, permaculture, deep-ecology, eco-psychology, shamanism and herbalism will illuminate a new harmony with our place in the biosphere of life on this planet. 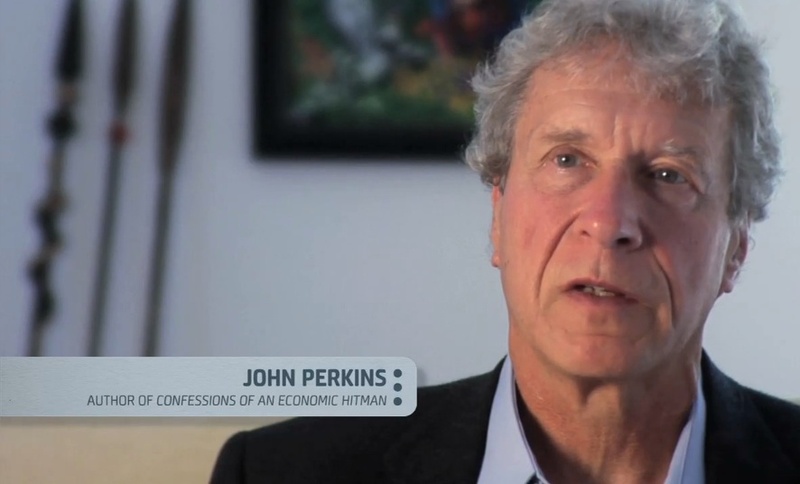 Evolutionary Leader John Perkins, author of The World Is As You Dream It, activist, and economist, will present: "Sacred Plants, Shapeshifting & The Consciousness Revolution." We and our planet are facing crises – and opportunities – like never before. 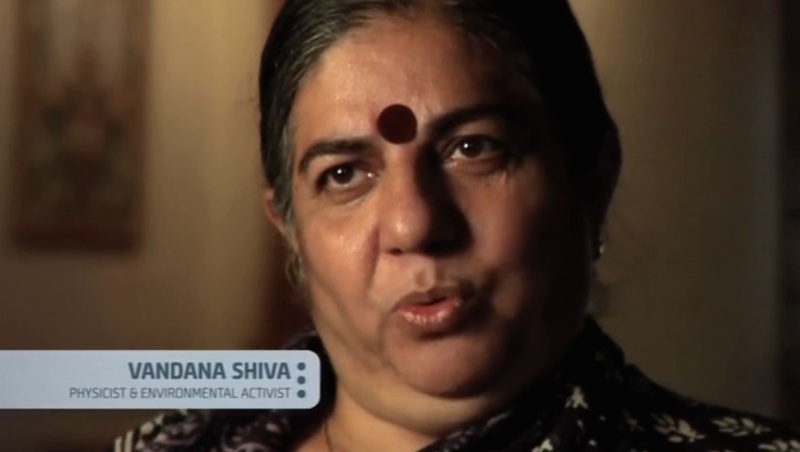 People and nature around the world are responding with a revolution. This Consciousness Revolution holds the promise to shapeshift us out of the current Death Economy to a Life Economy. John will outline the important role that each one of us has. Would it surprise you to learn that optimism is not a synonym for positivity, nor an opposite of negativity? Optimism transcends both. 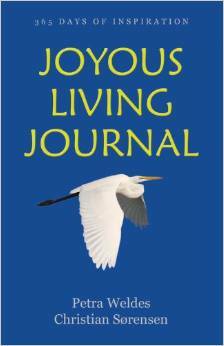 The etymology of optimism is from the Latin, optimum, meaning that the present moment is in an optimum state. Being optimistic ultimately means that an individual expects the best possible outcome from any situation. Such a person’s mindset and heart-set responds to whatever arises in the moment—uplifting or challenging—knowing that within it is a grace, an opportunity for their soul’s evolutionary progress. Have you caught it yet? BeMore Magazine was birthed out of a dialogue among the biggest thought-influencers in the health and wellness space. The conversation revolved around the deterioration of the messaging in the industry—namely, how sales-heavy much of the content being put out there was. The core group of contributors wanted to birth a forum to authentically share valuable content with people and simply hold the industry to a higher standard. 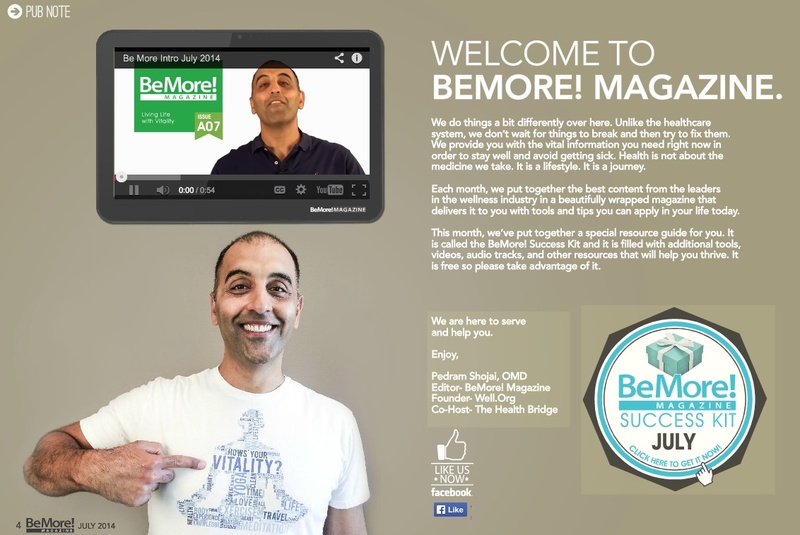 BeMore Magazine is a platform to do just that—helping people help themselves. Share BeMore with your family, friends, co-workers, pets, etc. via Twitter or Facebook (your pick) and you’ll get all future issues for FREE for LIFE. Click HERE. "Character assassination has always been a tool used by those who cannot successfully defend their message. Although they think such slander will destroy my career, they don’t understand that I consciously gave up a ‘career’ in 1982 for a life of service. The spirit of service inspired by the truth, conscience and compassion cannot be stopped by threats or media attacks. For me, science has always been about service, not servitude. When we look closely at the biggest shifts in our world, we see a common theme that brings the reason for so much change front and center, and into crystal clear focus. It’s simply this: the only things that are collapsing are ways of thinking and living that are no longer sustainable. The fact that so many facets of daily life are breaking down so quickly tells us where the thinking of the past no longer works. And from peak debt to peak oil, the simultaneous buckling of big systems tells us that now is the time to rethink the very beliefs that have driven our choices in the past. It’s facts such as these that have led many experts to view our time of extremes as a time of crisis as well. But the word crisis doesn’t necessarily mean that something bad is happening. It can also mean that something big is happening. I used to have an aversion to the word crisis. In recent times, however, I’ve come to appreciate it for one reason: if we say we’re “in” a crisis, it means that we still have time to fix the problem. If we say that the crisis is “over,” it implies there’s nothing more we can do. So the fact that we’re still in the midst of the crises of climate change, economic volatility, and energy production means we have a chance to adapt. These are consequences that we face today for a way of thinking from the past. Because the world has changed, these issues are asking for our immediate attention. Never have so many people been asked to think so differently and to solve so many big problems in such a short period of time. We live in a world where everything is connected. We can no longer think in terms of us and them when it comes to the consequences of the way we live. Today it’s all about we. It was precisely to create a greater sense of we-ness that we developed the Internet that links us together, the transportation industry that moves people between continents and nations, our financial markets that operate 24/7, and the cell-phone networks that allow us to text our loved ones on the other side of the world at 3 AM The purpose is to connect us. But the connection has become like a double-edged sword: our global connections allow us to share everything from our music, art, culture, and celebrations—the good—to the not-so-good problems of energy, food, and money. During a recent trip to Cuzco, the high-elevation ancient capital of Peru, nestled in the Andes Mountains, I witnessed the grand opening of a McDonald’s restaurant. It was located just a couple of doors down from the historic 400-year-old cathedral in the city’s central square, which houses some of the oldest relics of the Catholic Church, predating the Spanish conquest. There’s little beef in the area, but the local staple of alpaca meat (an animal related to the llama) is plentiful. So the Andean version of the Big Mac is actually made of two patties of alpaca in a sesame-seed bun covered by that famous special sauce. I witnessed the same thing happening in the Tibetan capital of Lhasa, located at an altitude of 12,000 feet above sea level, where the local meat, yak, is substituted for the beef used in the West. The Tibetans in the area love to joke about the Big Yak burger that has replaced the traditional Big Mac. The point is that globalization has made McDonald’s, Starbucks, and KFC, for example, familiar sights in remote places of the world today, just as they’ve been for decades in the biggest cities of the United States and Europe. The same oneness that makes it possible to share such commercial pieces of culture, as well as fashion, music, and art, also makes it inevitable that big problems in one part of the world will affect the lives of entire communities in other parts of the world. This means that the effects of global climate change, for example, are showing up as price increases that reflect the smaller harvests from drought-stricken fields of the world; the slowdown in the global economy is showing up as the closure of factories and the loss of jobs in our local neighborhoods; and the rise in global debt is translating into weakness in our local currency and the record-low interest that we’re being paid on our CDs, IRAs, and retirement savings accounts. Through these simple examples it’s clear that we can no longer separate the world “out there” from what’s happening at our family dinner tables, in our classrooms, and in our offices. Our oneness also means that we can no longer separate spirituality from our everyday lives. It’s common during the media session and interviews before a public seminar for the interviewer to ask me if I’m going to talk about the “science stuff” or the “spiritual stuff.” My answer to the question is generally not what the interviewer is hoping to hear. “Where do you draw the line between spirituality and our everyday lives?” I reply. It’s an important question, because the artificial separation between science and spirit is precisely what keeps us stuck in the thinking that prevents us from adapting to today’s crises. I'm a Big History evangelist -- I preach 'the gospel of right relationship to reality' -- that is, the Good News that is only possible when we, individually and collectively, live in right relationship to what is fundamentally and inescapably REAL. Now, obviously, there are many different worldviews that inspire people to live in right relationship to reality. The one I'm particularly passionate about I've come to call the path of sacred realism or factual faith. I'm an evidential mystic. Ensuring a just and healthy future is my mission. Let me say that again, a bit slower. Because this is my credo, my faith statement in a nutshell. Reality is my God and evidence is my scripture. 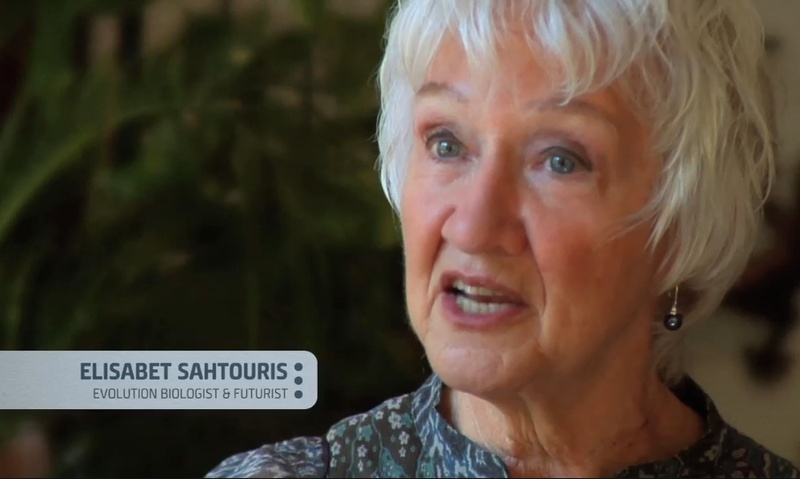 Big history is my creation story and ecology is my theology. Integrity is my salvation and ensuring a just and healthy future, not just for humanity but for the entire body of life, is my mission. What I evangelize is a synthesis of science and religion. It's neither science nor religion. It's a synthesis of the two that transcends and includes both. And as with all bridge-building between perceived enemies, those on the polar ends of the faith and reason divide are sometimes less than fully enthused about the "radical middle" (synthesis) position I offer. Anti-science religious folk, however, often find it equally maddening that I lift up the inspirational, or religious, significance of science -- and show how scientific, historic, and cross-cultural evidence provide a much more accurate and empowering map of reality than bishops and bibles possibly can.